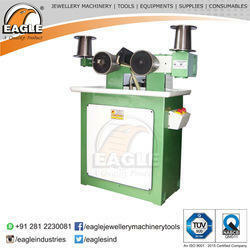 We are one of the leading manufacturer and supplier of Twelve Pass Wire Drawing Machine (Dual Speed). 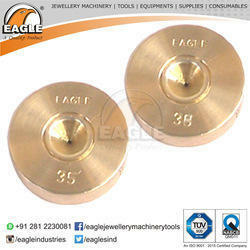 We are a prominent entity of the finest quality Jewelry Tools Wire Drawing Diamond Dies. 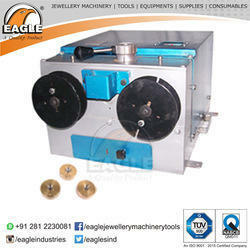 To design jewellery with the help of wires, these dies are highly acknowledged among the clients. 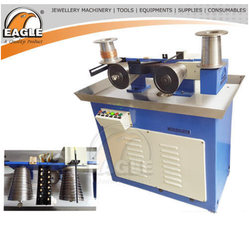 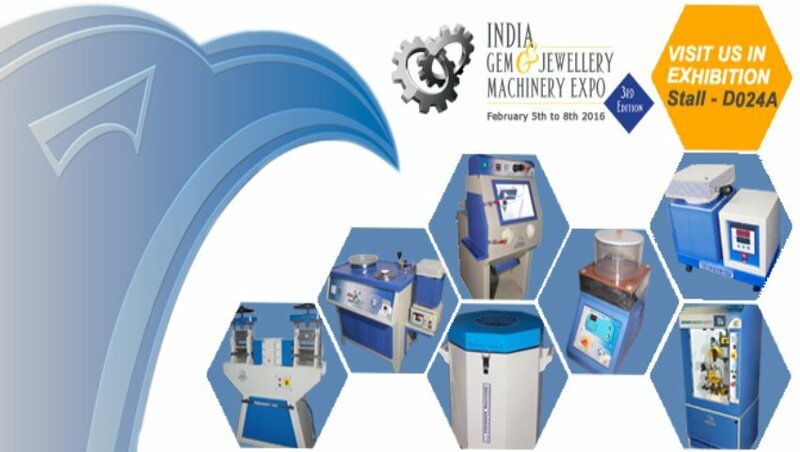 The provided dies are manufactured using the finest quality raw materials by our experienced professionals with the aid of pioneering techniques. 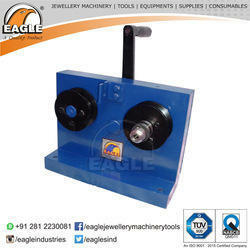 Moreover, these dies can be availed from us at marginal rates.